Rhythm Nation/BMGJanet Jackson has announced 22 new dates for the North American leg to her Unbreakable world tour. According to her official website, the new shows begin May 19, 2016 in Concord, CA and continue across major markets like Atlantic City, Los Angeles, Chicago, Birmingham, Montreal and Providence, before wrapping up June 25, 2016 in Wantagh, NY. Tickets for the general public go on sale on Saturday, September 19 at 10 a.m. while American Express card members and fans who pre-order the album can purchase tickets before the general public beginning Monday, September 14 at 10 a.m. via JanetJackson.com. 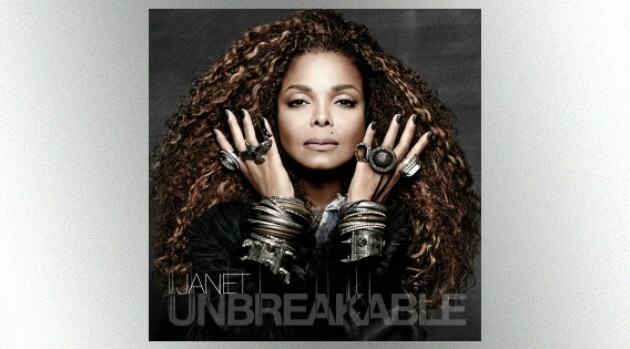 The trek will further support Janet’s upcoming album, Unbreakable, arriving October 2 via Rhythm Nation/BMG.